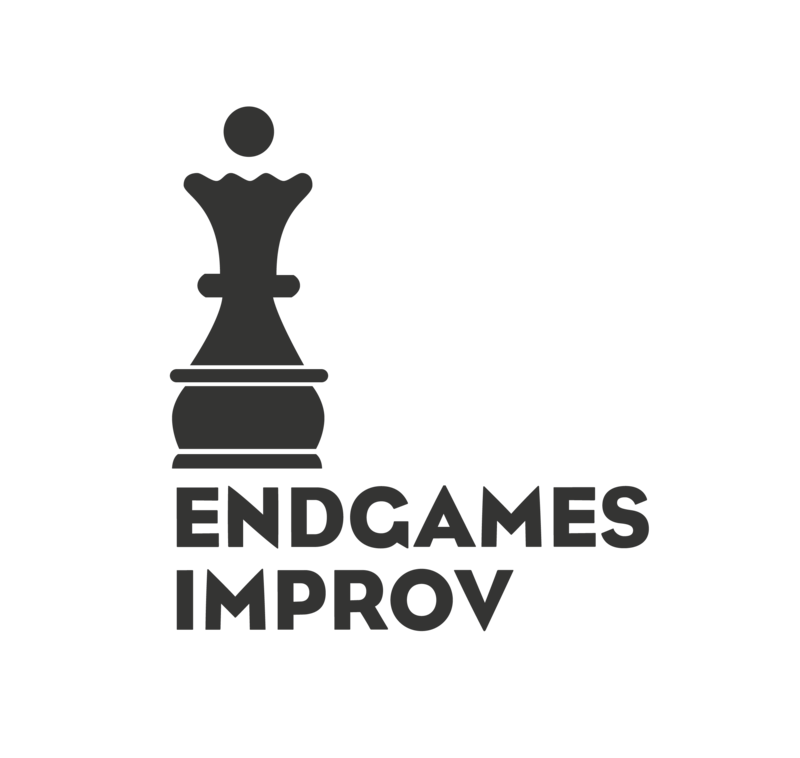 Welcome to the Endgames Improv info center. If you don't see an answer to your questions here, just lest us know by submitting a question. You can find out more about our student policies, our volunteer program, or our information. The Submit a Request button will let you get right in touch with us about classes or shows. Hope we'll see you at a show soon!